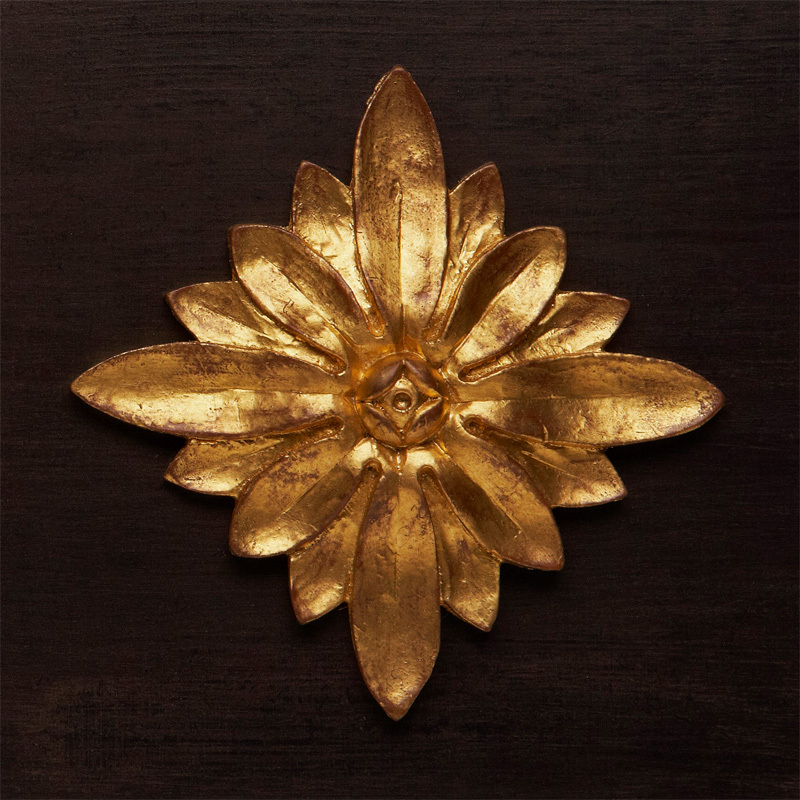 Whilst Gold is the most traditional leaf used in gilding, alternative leaves such as Palladium, Silver or Aluminium can be used in a similar process, to produce a wide variety of stunning effects. 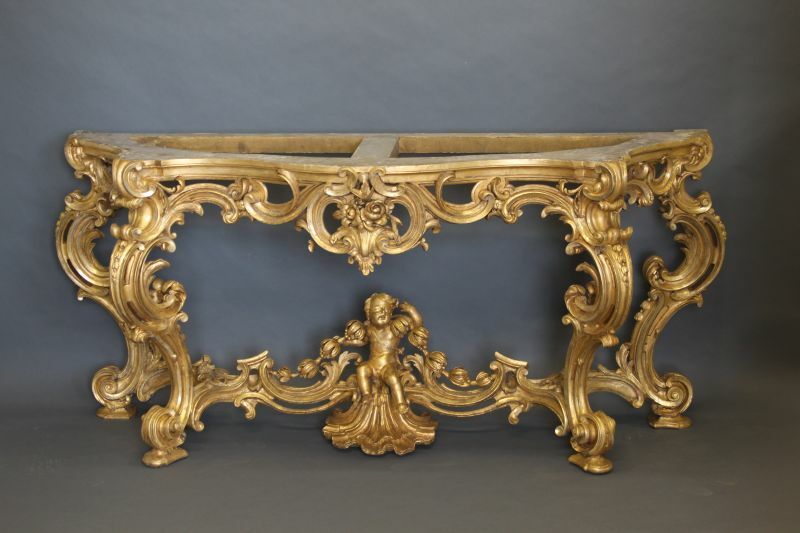 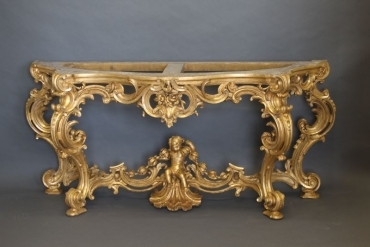 Either highly burnished or softly distressed, gilt work always stands out as a high quality finish that has the power to totally transform the overall appearance of a piece, no matter how small. 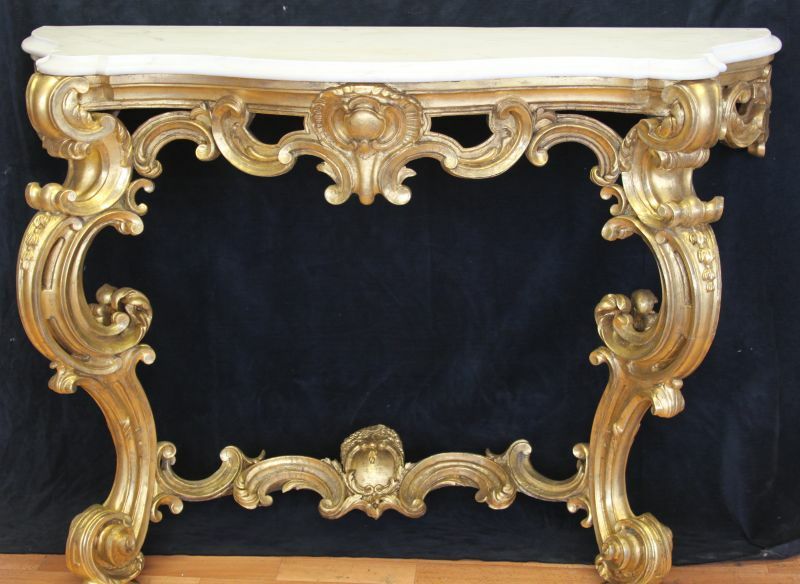 Click here for more information on gilding.